30-60 day build time. We invoice for the remainder plus shipping when your order is ready. International Priority Shipping: **Shipping for orders overseas is determined upon request. Feel free to message us with any questions. Click here. 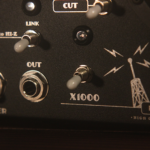 The EFC (Electron Fuzz Custom) is a super hi gain distortion with a parallel clean circuit and self oscillating feedback. The circuit was redesigned to fit the “studio” environment. 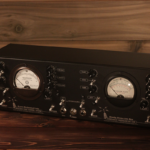 The Studio version houses two EFC distortions in one 19″ 3u rack. 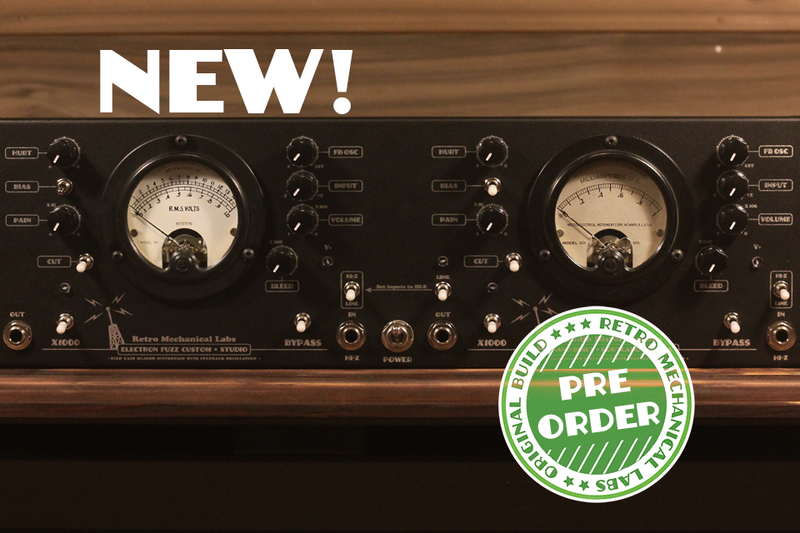 Balanced XLR ins/outs on the back. 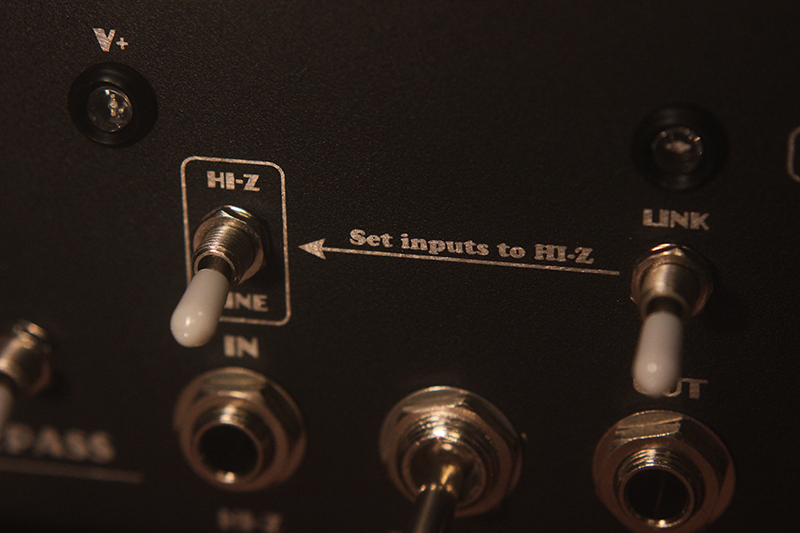 Linkable Hi-Z inputs in the front. The EFC distortion is very crunchy due to the way the transistors are biased. On the Studio version I added a new feature. 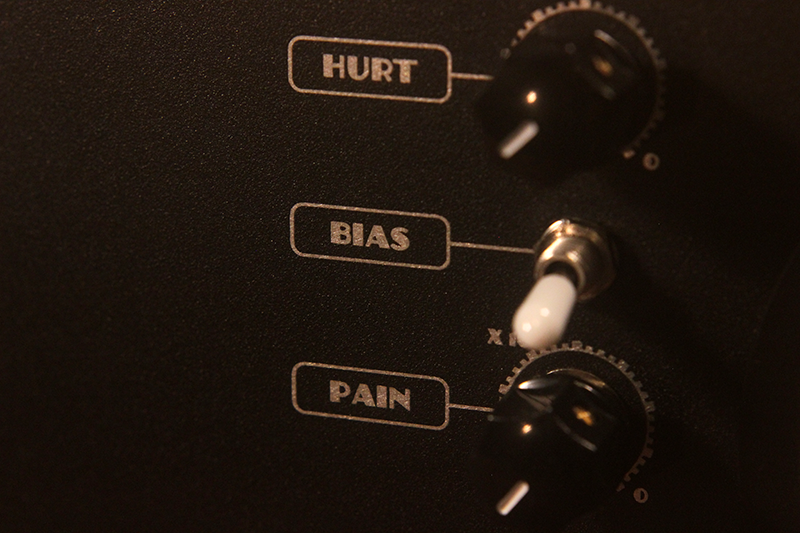 A toggle that can change the biasing to a more conventional response. 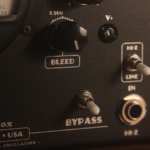 This is most apparent when using it with guitar or sounds where a longer decay is desired. It makes the notes sustain more. 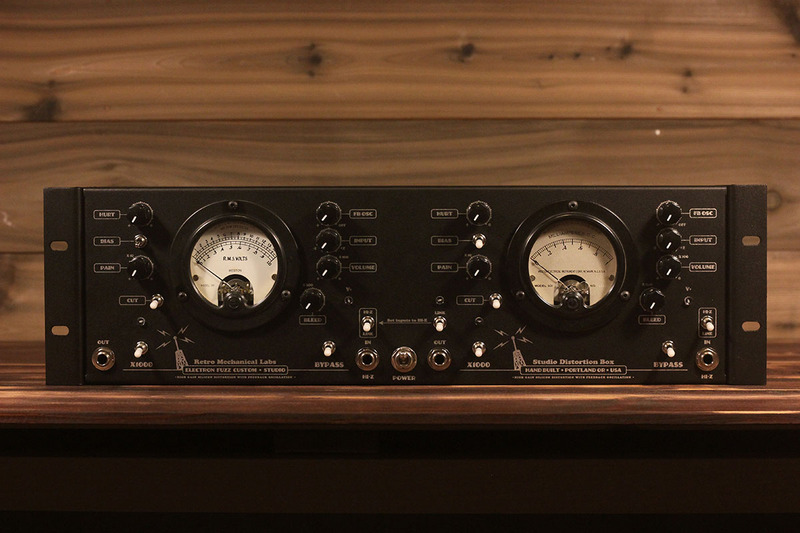 The EFC Studio is intended to be used on every type of instrument. Guitar, Drums, Synths, Vocals etc. 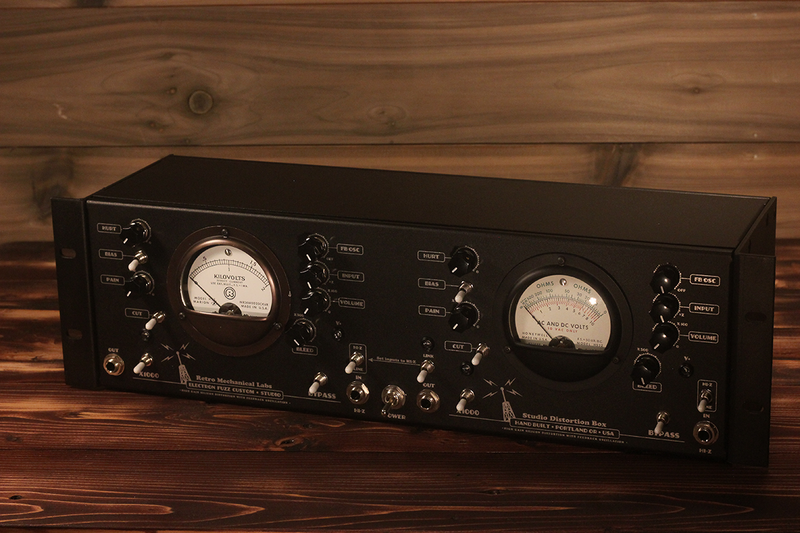 It can be used for stereo processing but is technically dual mono. 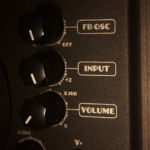 This gives you better control over the stereo field. Personally I enjoy bus mixing through it. While there is nothing subtle about the EFC circuit, it can be used a very subtle ways. Unconventional tone control: The “Hurt” and “Pain” knobs work as tone controls, but are directly tied to the gain staging. When you adjust one your adjusting the dynamics of the circuit. Not just sweeping out hi or low end. This makes for very interesting textures and a wide range of possible tones. Parallel clean circuit: Use this to mix the original signal under the distortion. Drive the inputs harder and the “Bleed” becomes a softer overdrive. 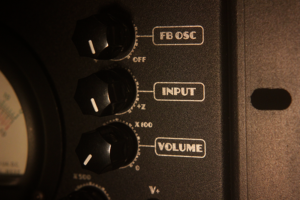 Input attenuation: “Input” attenuates the signal going to the distortion circuit. 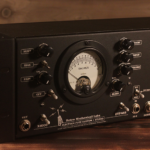 Less signal means less circuit compression. 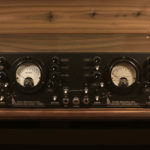 Balanced ins/outs: XLR ins and outs for studio uses. 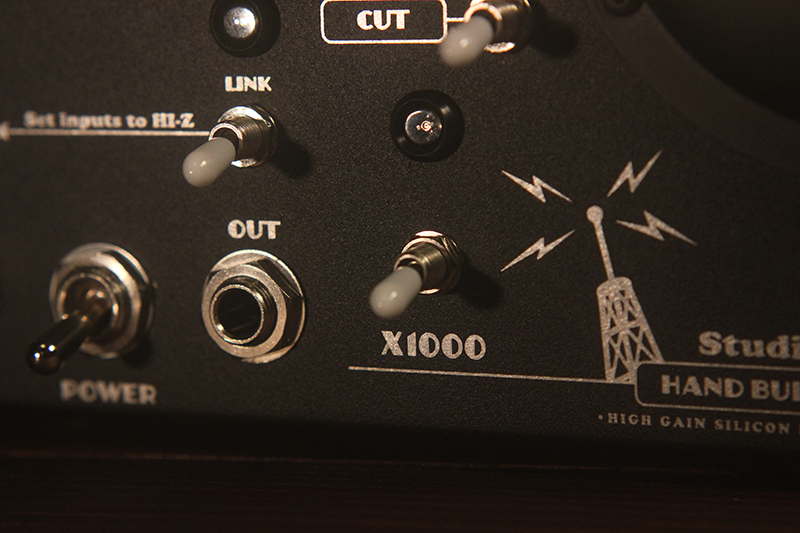 XLR outputs are active while using the front Hi-Z ins and outs. 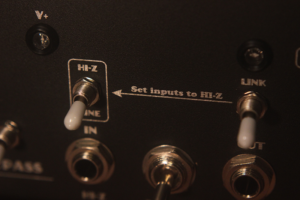 Linkable Hi-Z inputs: Plug a guitar or synth right into the front. 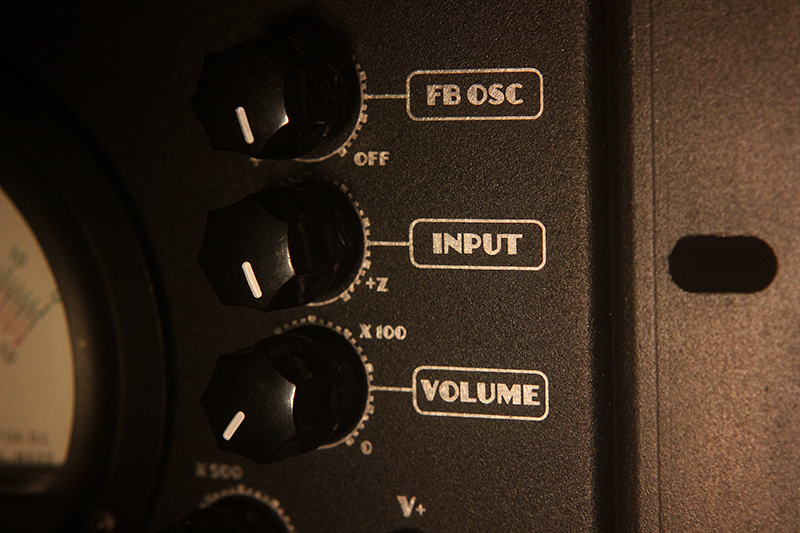 When the inputs are linked a mono signal becomes stereo. It is possible to run the outs in front to an amp or other gear. Universal power: Internal regulated power supply. 85 VAC to 264 VAC. 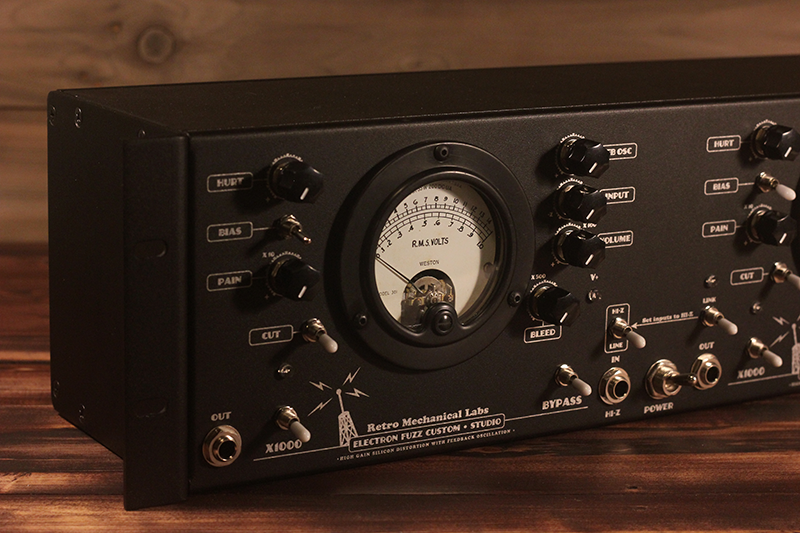 Ideal for international power grids. No wall wart needed. 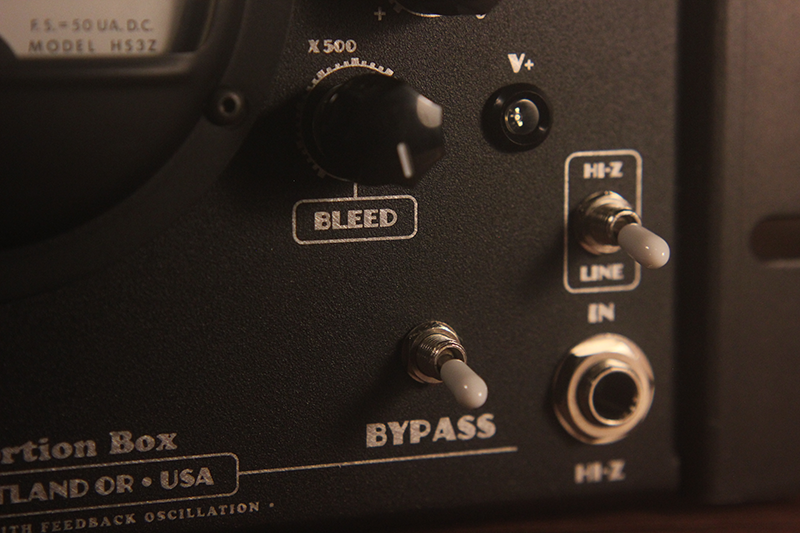 New Biasing mode: For more conventional decay response. Dimensions: 19″ x 5.5″ x 5″ deep. 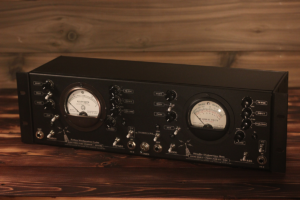 Panel meters: Supports both 2.5″ and 3.5″ panel meters. Look can vary depending on type used. Vintage and NOS panel meters will not match. When possible we will use the same style or manufacturer unless otherwise requested. Extremely mismatched meters my add to a more “Frankenstein-ish” look. ***All purchases done with PayPal***.